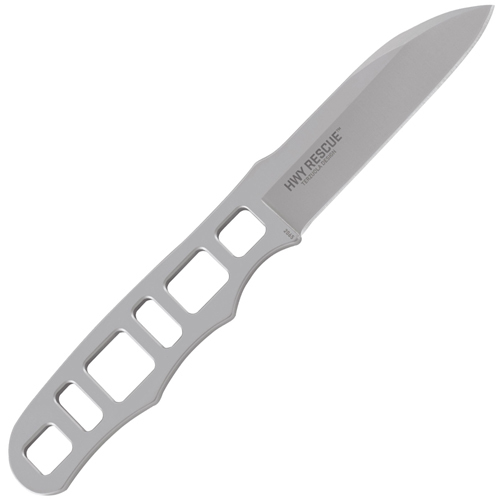 Be prepared for road-side emergencies with this first response rescue knife. It’s constructed from a single piece of bead blasted 420J2 steel. The sheep’s foot blade has a rounded point and hollow grind for clean, sharp slicing without the risk of accidental tip punctures. 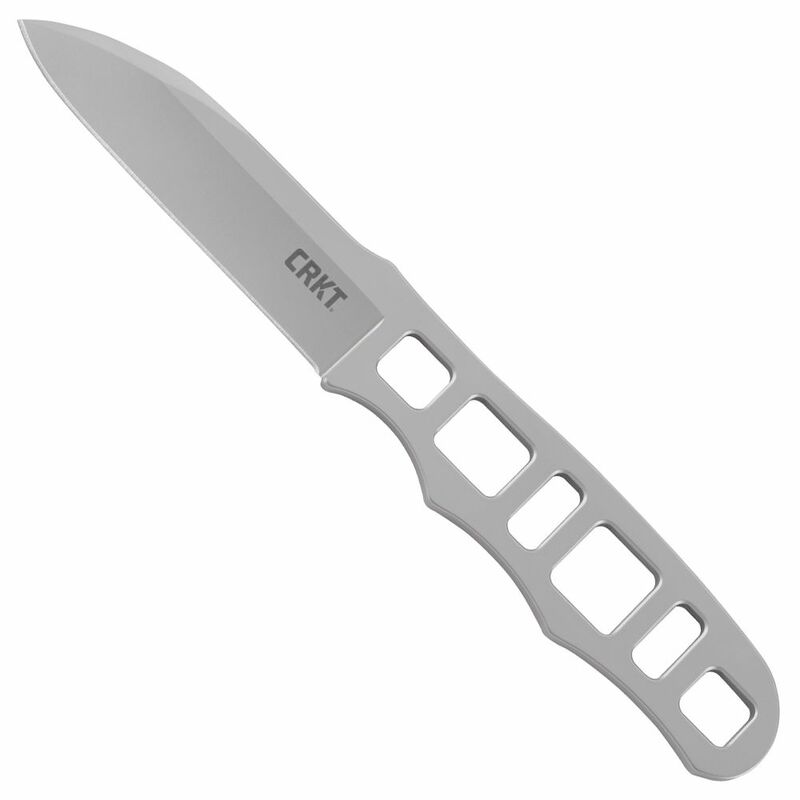 The skeletonized handle can be used as an O2 valve wrench and keeps the knife light weight. A GRN sheath is included with an industrial strength Velcro back panel to be affixed to bags, vests, or jackets. 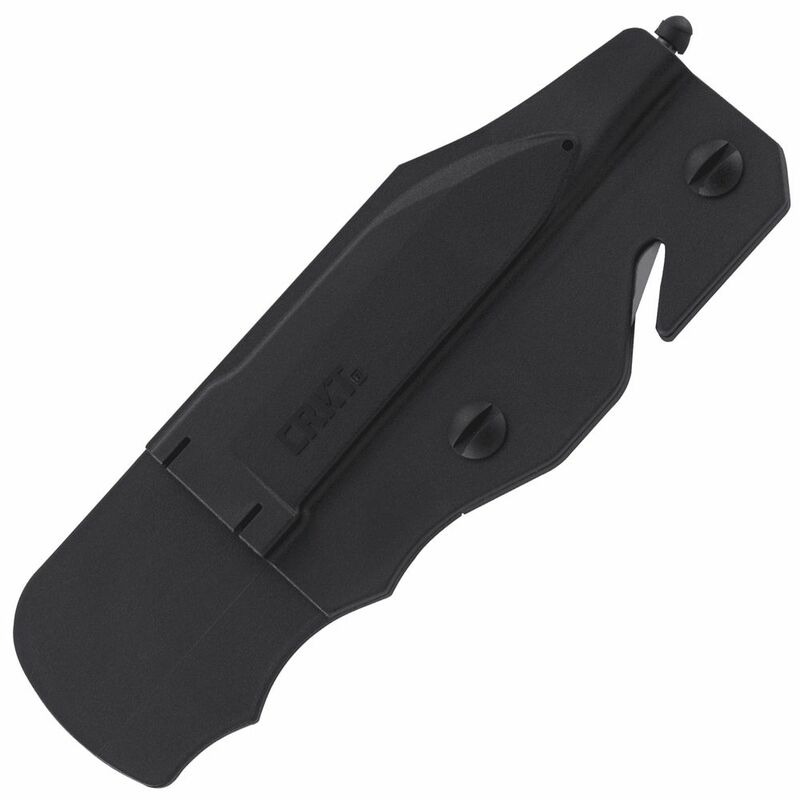 In case emergency vehicle extraction is required, the sheath comes equipped with a glass-breaker tip and seat-belt cutter with two replacement blades.